Hello everyone and welcome to an exciting new edition of Pokémonth! Goodness, an entire month has nearly come and gone, and hardly a post to show for it! Some people may not know, but Pokémonth originally started in celebration of the release of Pokémon X and Pokémon Y back in 2013. 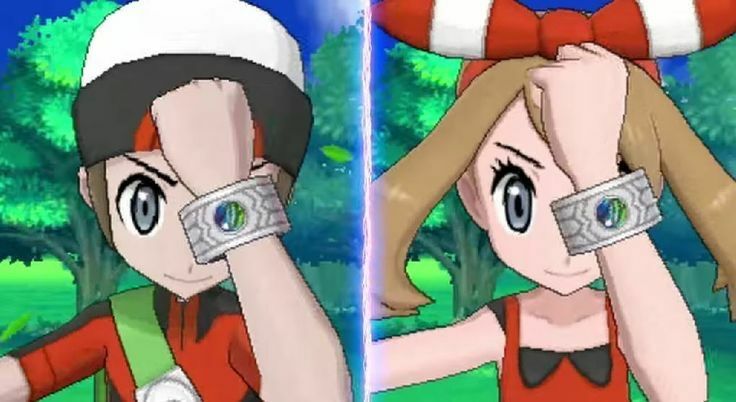 Now, three years later, another game that’s shaking up the rules of Pokémon is being released, and so I thought it would be nice to go back and take a look at one of the big shake ups of X and Y’s release: Mega Evolution. 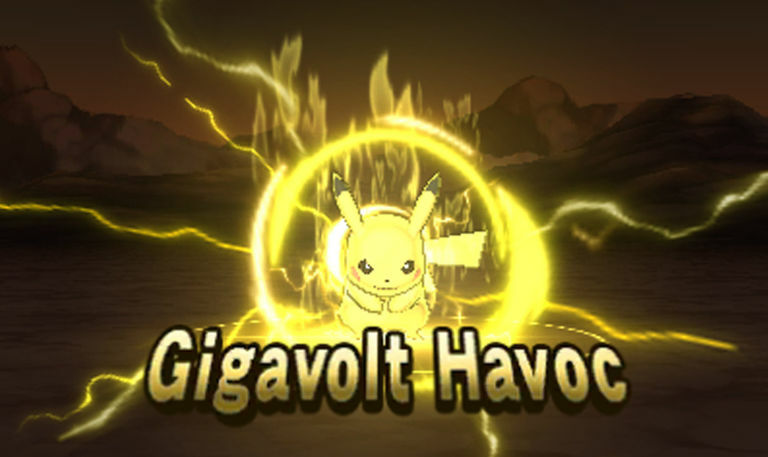 Through mega evolution, Ampharos becomes a Electric- and Dragon-type. 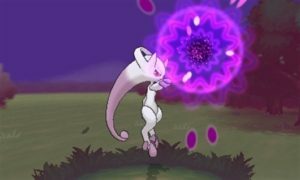 shot most foes, depending on your pokémon’s original strength. Mega Evolution Gives Old Blood New Life. There are a lot of pokémon who have, through the years, fallen through the cracks of popularity. Maybe they weren’t considered the best back in the day, or were surpassed by newer generations, or whatever. But now, with mega evolution, some of the old favorites are making a come back, like Pinsir, Altaria, and (one of my personal favorites) Ampharos. Not only that, but they’re coming back with a vengeance, sporting new strengths, abilities, and even types! Mega Evolution Gives New Appearances. I know people say, “It’s not about what’s outside, but what’s inside that matters,” but that doesn’t mean the outside can’t look cool too. 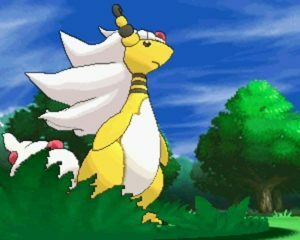 There are a lot of pokémon who look really awesome when they mega evolve, like Mega Gyarados, Mega Diance, and (again) Mega Ampharos. Also, I tested it out a while back, and I learned that shiny Mega Garchomp is pink, which I absolutely love. An example of a Z-move being used by Pikachu. Z-crystal, and any’mon can do it. To me, this is a lot like mega evolution, which already exists. 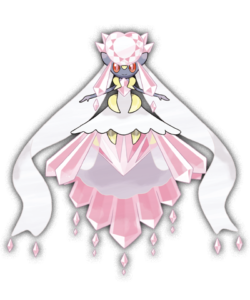 And I checked to see if Sun and Moon have mega evolution, and they do. While this is kind of cool, these both feel just a little too similar to me. 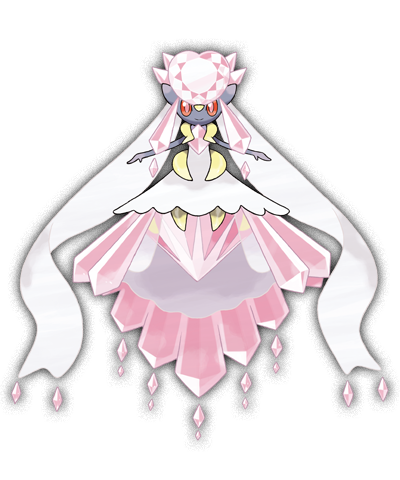 Nay: Mega Evolutions in lore cause extreme pain and stress, and often loss of reason. Also, you bet they make battles too easy. So easy. Then again, ORAS is just freaking easy anyway.